Jammu and Kashmir Combined Competitive Exam 2014 Final Result Declared. 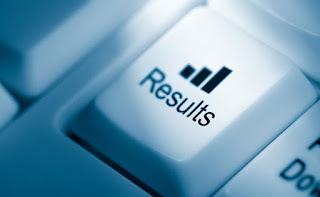 Jammu and Kashmir Public Service Commission (JKPSC) has released most awaited result of Kashmir Administration Service(KAS) 2014 exam result. Anjum Bashir Khan Khattak from Surankote in Poonch district topped the exam with 1514.33 marks. And Aliya Tabassum from Kishtwar grabbed the second position. Preliminary exam of KAS was held August 30, 2015, in which 12,145 candidates appeared. Candidate who qualified in Prelims exam shortlisted for mains exam. Mains exam were conducted from February 11 to February 27, 2017. A total of 175 candidate qualified the mains and shortlisted for Interview. 171 candidate appeared for the main examination, in which 51 candidate cleared the exam and made it.